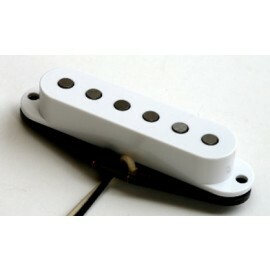 Welcome to our new Bare Knuckle Pickups custom order page. 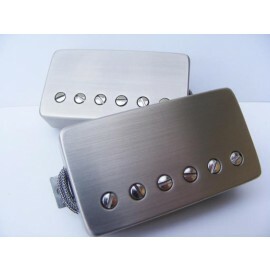 The Axe Palace has been the #1 Bare Knuckle Pickups dealer in the world since 2009 and the definitive trusted source for helpful advice, installation services, and sales. Please select your desired pickup type, model and options below. If you need any help deciding which models to order, please feel free to call us at 508-921-9973 or contact us here on the website. UPDATE: 1/19/2017: We're excited to announce NEW LOWER PRICES. 15-20% off previous rates! 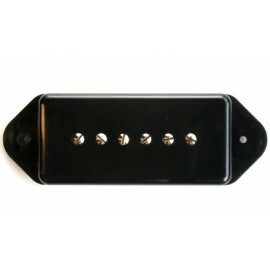 Our primary goal is to ensure our customers are ecstatic with their new and improved tone. 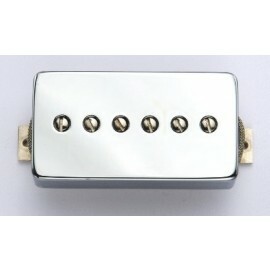 Our pickup experts dedicate a great deal of thoughtful consideration when recommending pickups. While our batting average is extremely high, we offer a 30 day exchange policy "just in case". If you aren't thrilled with the pickups you get from us, we will gladly exchange them for any other model of your choice at no additional cost. Just cover shipping and we're good. 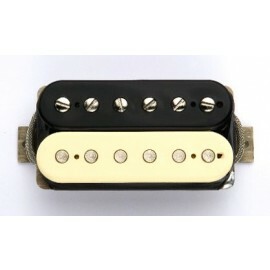 Please note: these are hand-wound pickups built to order for you in the United Kingdom. 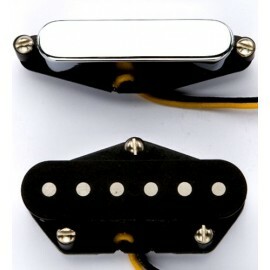 The current turnaround time is 3 weeks, but to the custom nature of these pickups, build times can vary. Also please note since these are special made-to-order items, once an order is placed it cannot be cancelled.